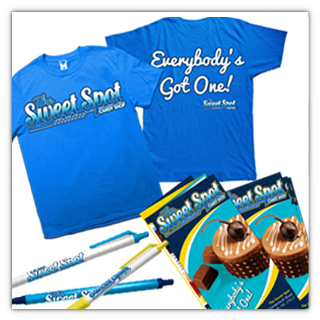 Designing brand identity is a crucial part of any business and it goes beyond the logo. 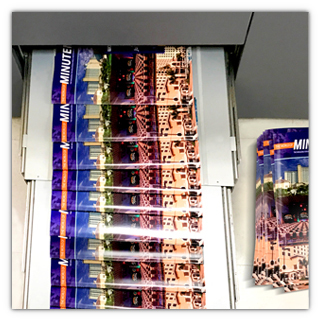 Minuteman Press Can Handle all of Your Printing and Copying Needs. 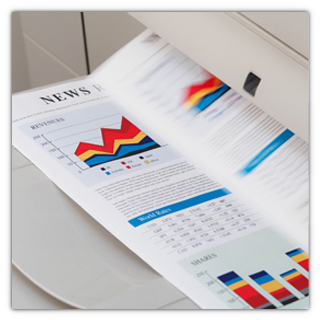 High Quality and High Volume Commercial Printing Products and Services. 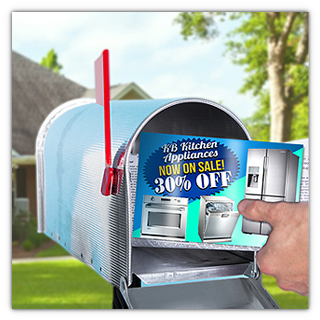 Your Cost-Effective Direct Mail Marketing Solution From Minuteman Press. 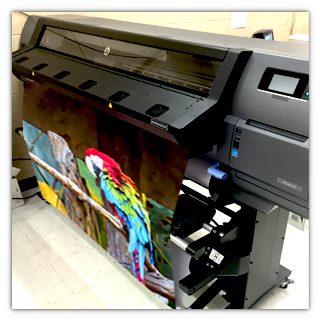 Professional Large Format Printing Services to Meet Your Needs. 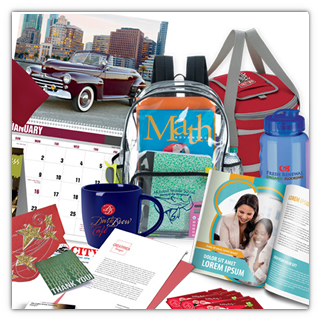 Promotional products, It’s the perfect gift that keeps on selling.